I’ve compiled a list of answers to questions just like that (so you may be able to get your own personal hype train going at full speed) along with everything else you need to know before Dragon Ball Xenoverse 2 hits the shelves in late October. 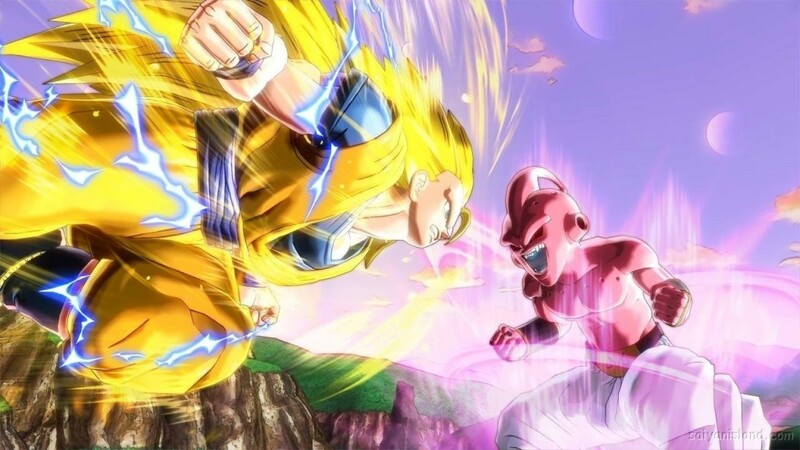 Xenoverse 2’s map will be seven times larger than the original’s. That’s right. 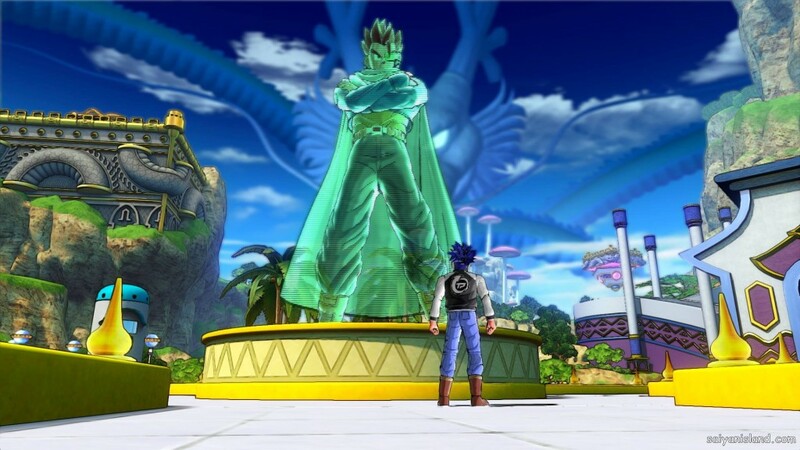 Xenoverse’s main hub, Conton City, will be seven hundred percent larger than the original’s Toki Toki City and allow up to three hundred live players in a single session. You will be able to import your character from the original game. You didn’t finish all those parallel quests in the original for nothing. Your carefully-wrought character will be able to follow you into the sequel. 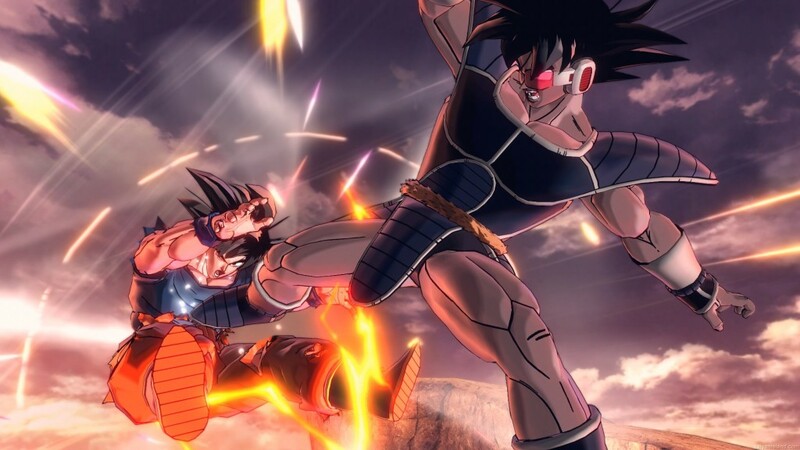 Move over, McFly, hoverboards are coming to Xenoverse 2. 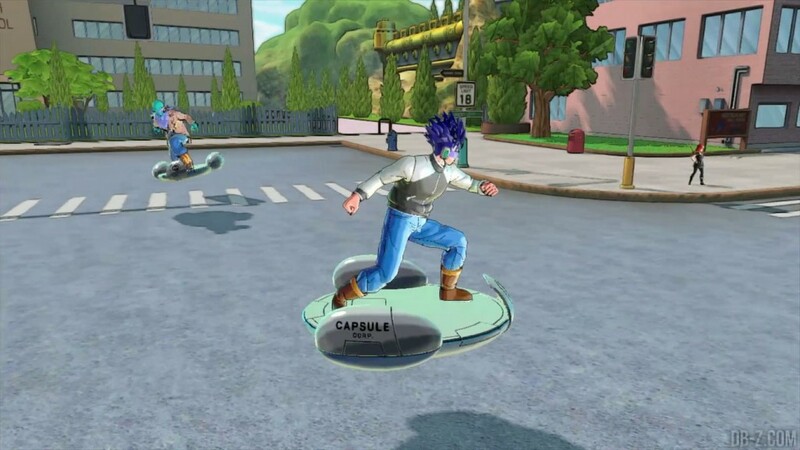 In Xenoverse 2, players will be able to fully utilize Capsule Corp. creations with various kinds of futuristic vehicles available. Players will be able to zip around Conton City or traverse battle maps — while hopefully avoiding enemies. Rewards will change based on race. There will be certain missions in which race will affect what rewards the player receives. For example, a Namek mission may have better rewards if you play as a Namekian. New race transformations give Earthlings nimbus clouds. 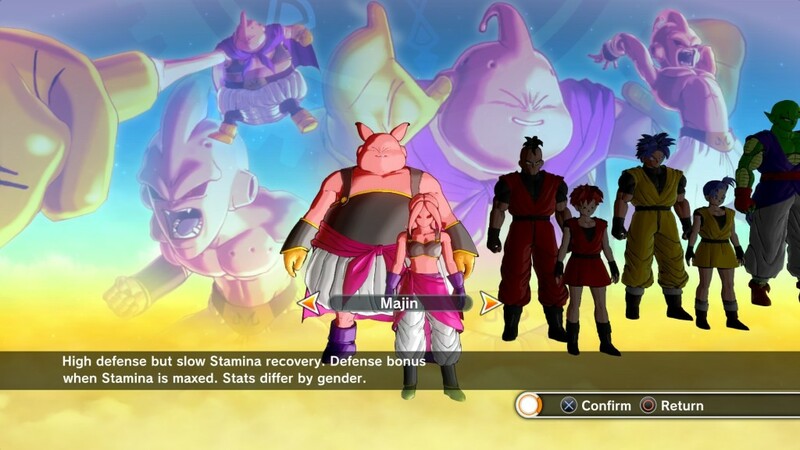 Saiyans aren’t the only transforming race in Xenoverse 2. All races now have super-powered versions. Majins turn into Kid Buu, Earthlings hop on clouds, Nimekians go though a growth spurt and the Frieza race gets bling-tacular. Xenoverse 2 will have double the number of quests. 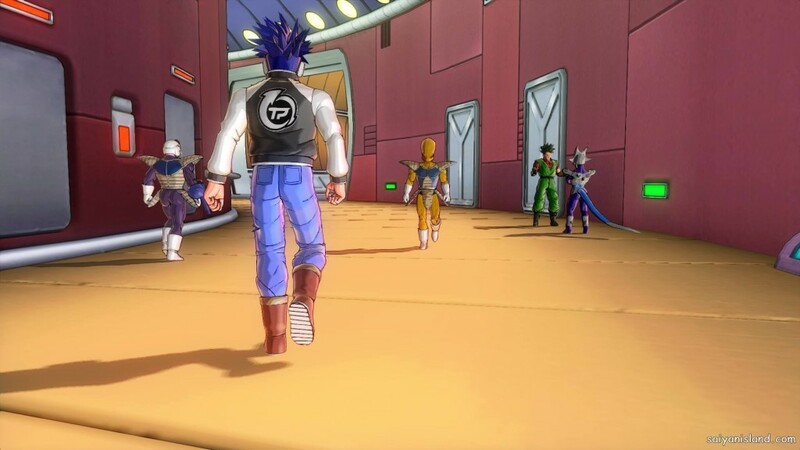 The developer boasts over 130 Parallel Quests, including remastered Parallel Quests from the first Xenoverse. New characters include Majin Vegeta, Future Gohan, Future Trunks and Black Goku. 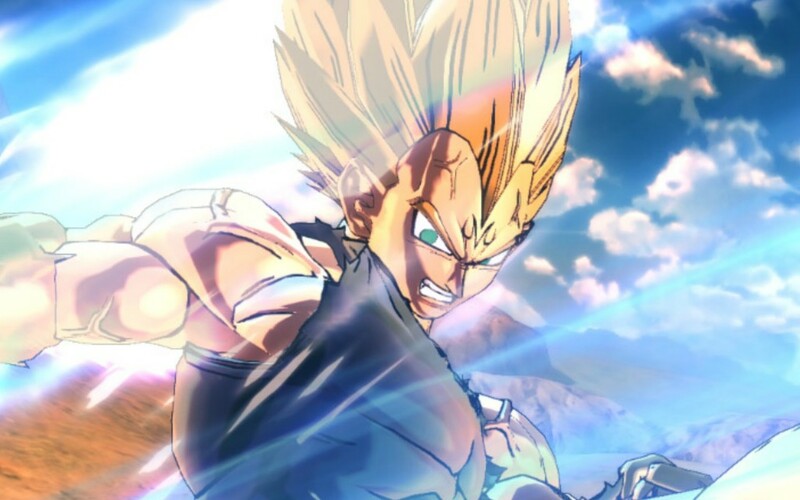 The inclusion of Bibidi and his Majin-ifying shenanigans means we’ll be able to play as one of the most powerful characters in the Dragon Ball universe, Majin Vegeta. Future Gohan (the badass-iest version of Gohan to date) and Future Trunks will be added as part of the Future Trunks saga (the saddest saga ever, as you may remember. Goku dies due to heart failure, for goodness sake). The Dragon Ball Super villain, Black Goku, will be available as a pre-purchase add-on. New playable foes include Slug, Janemba, Cooler and Turles. We can expect to see foes from the new Dragon Ball movies, the Dragon Ball Super show as well as some other new-yet-familiar faces. 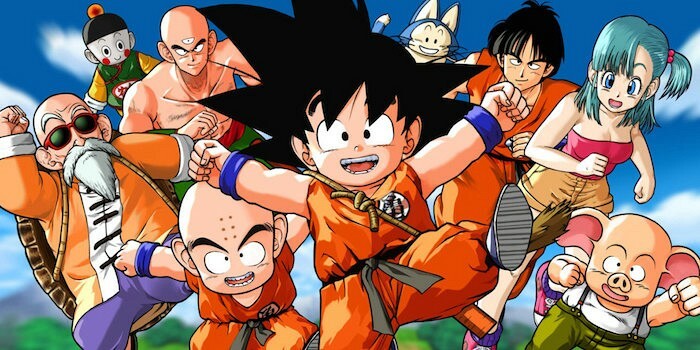 No original Dragon Ball characters will be included in the new line-up. Apparently, Dimps toyed with the idea of including original Dragon Ball characters, but later scrapped the idea due to the unfair strength differences between Dragon Ball characters and their Dragon Ball Z counterparts. A new “Expert Multiplayer” mode will require six players to bring down a super-boss. The new multiplayer mode asks six players to work together to take down an ultra-powerful enemy. The super-powered enemies have the ability to separate teammates by sending them to different dimensions. In order for a separated teammate to rejoin his or her team, the player must complete a fighting challenge. Other new modes include Training School, in which you can hone your skills, and Endless, in which you fight unending barrages of enemies. 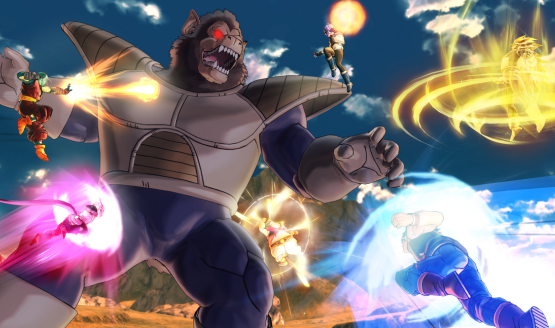 That’s about everything you need to know about the upcoming Dragon Ball Xenoverse game. Let’s hope the action RPG/MMO hybrid will deliver on its promise to outdo its predecessor. Are you excited for Xenoverse 2? Tell me in the comments below!